Apple Annie Day is an annual fundraiser held on the first Friday in November. 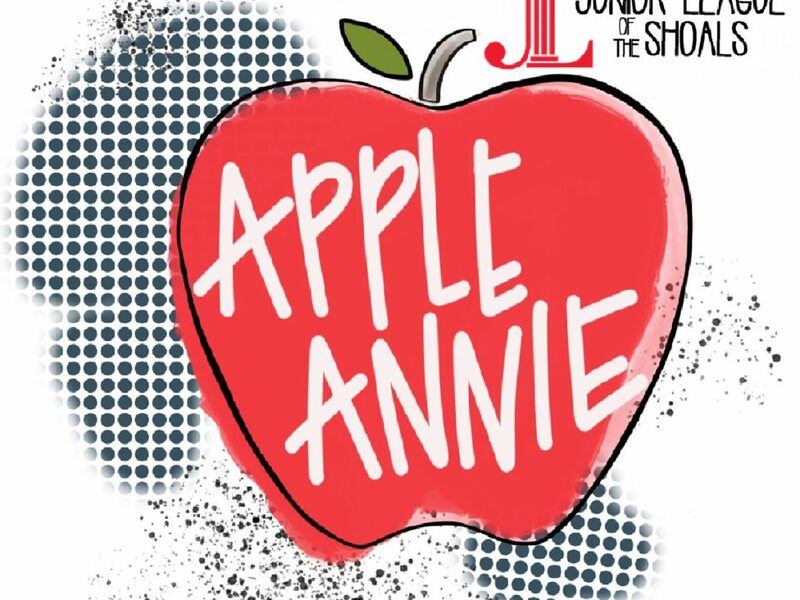 Junior League of the Shoals will host its traditional Apple Annie Day fundraiser on Friday, November 2nd & 3rd 2018, across Colbert and Lauderdale Counties. This will mark the 77th anniversary of the annual charity’s red- stocking-clad ladies selling apples to support many local nonprofit organizations. 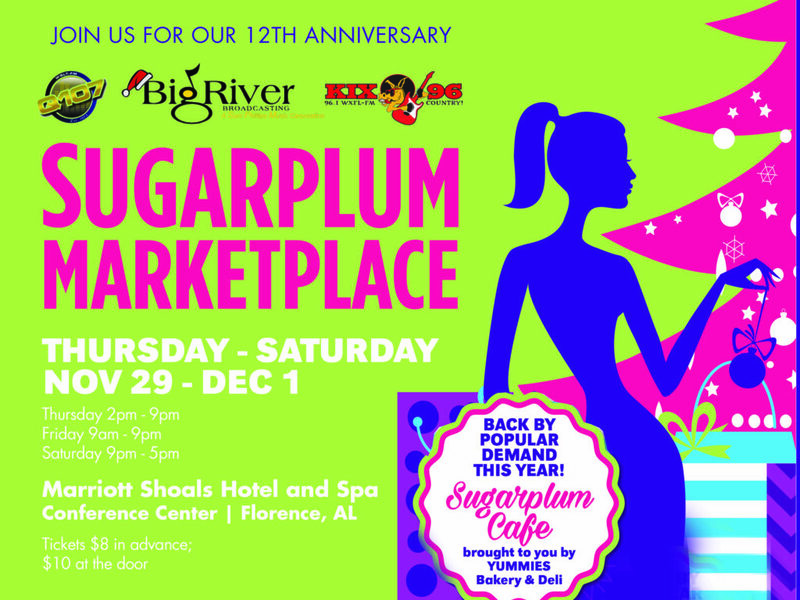 The Junior League of the Shoals is excited to celebrate our 12th Annual Sugarplum Marketplace for a 3rd year at The Marriott Shoals Hotel and Spa Conference Center. 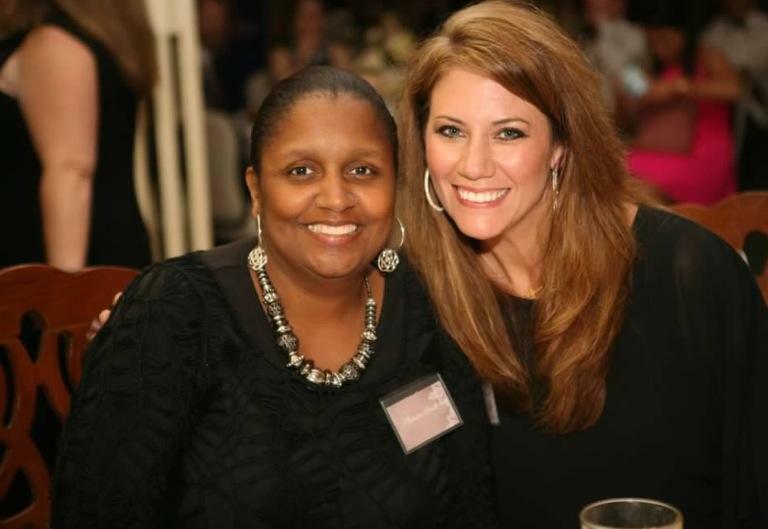 The Sugarplum Marketplace is one of our League’s largest fundraisers. This fun, 3-day shopping extravaganza will kick-off on Thursday, November 29th at 2 p.m. There is something for everyone and you can get your Christmas list all checked off in 1 location. Come join us for Story Time with Santa Manley, demonstrations by Jeffery Long, the 2nd Annual crowning of Little Miss and Mister Sugarplum, dancing on the Long Lewis Ford Stage and of course, our girlfriend’s night out, Jingle Belle Mingle. You won’t want to miss a minute of all the fun! 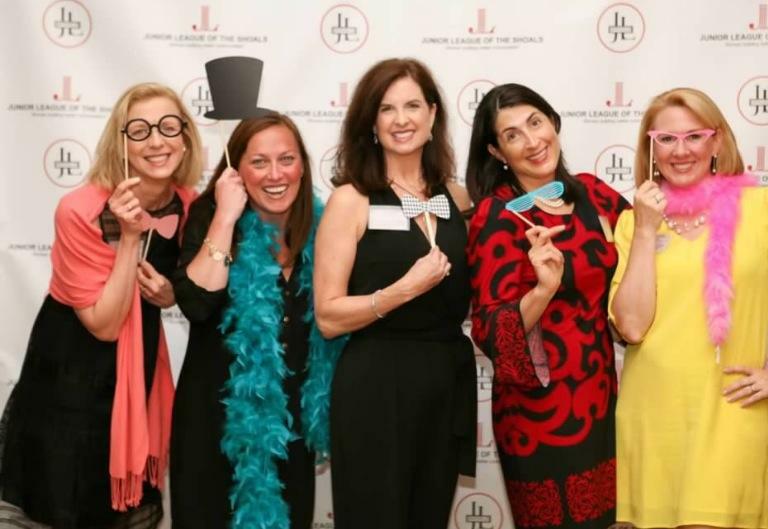 Junior League of the Shoals is an organization of women committed to promoting voluntarism, developing the potential of women and improving the community through the effective action and leadership of trained volunteers. Its purpose is exclusively educational and charitable. 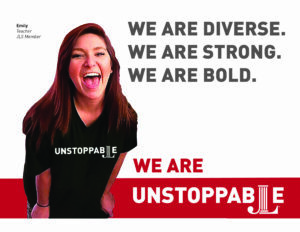 Currently we are 215 members/sustainers strong. 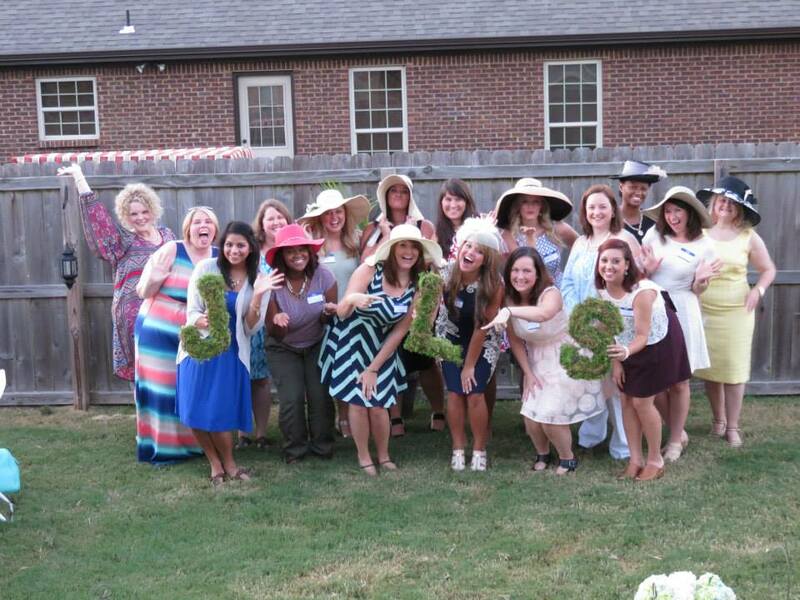 This year the Junior League of the Shoals distributed $73,600 to non-profit organizations in the community. 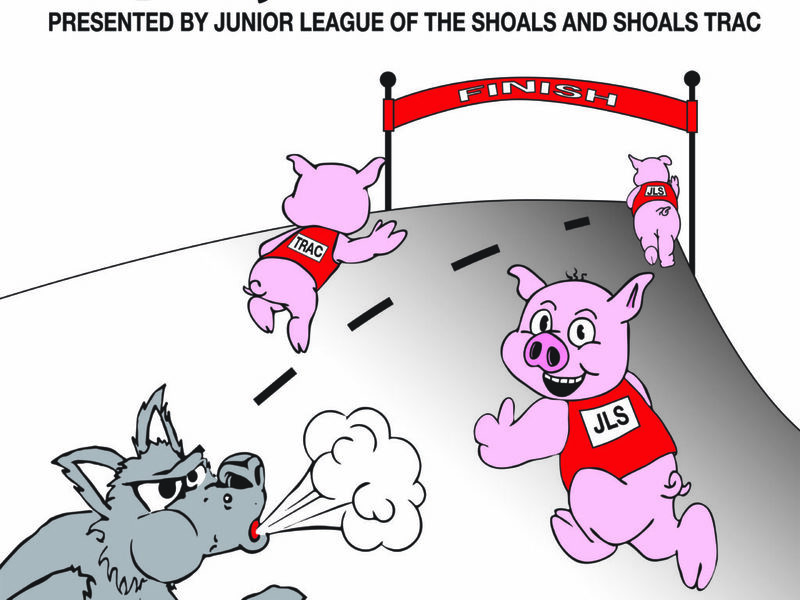 These funds will go directly toward over 20 projects in the Shoals area. The funds were raised through our two big fundraisers, Apple Annie Day and the Sugar Plum Market. 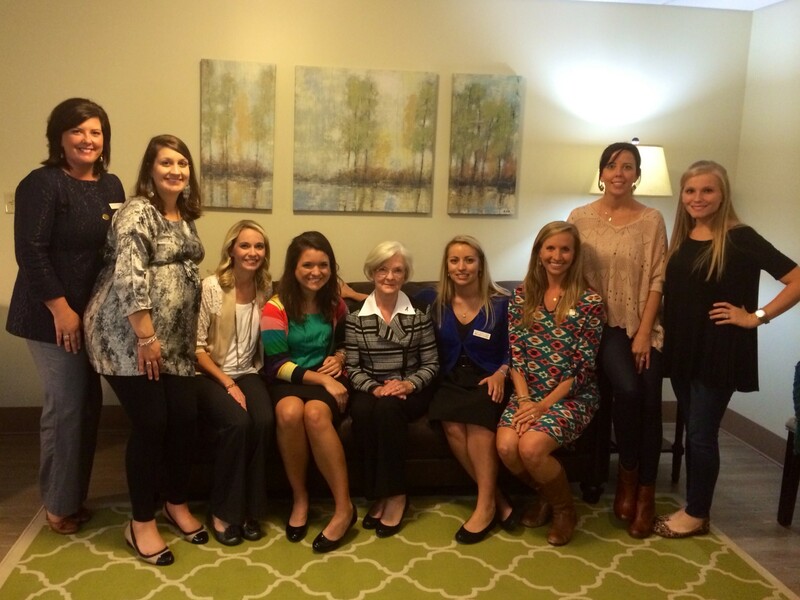 We want to thank all that supported these events to help us raise money for the non-profits!